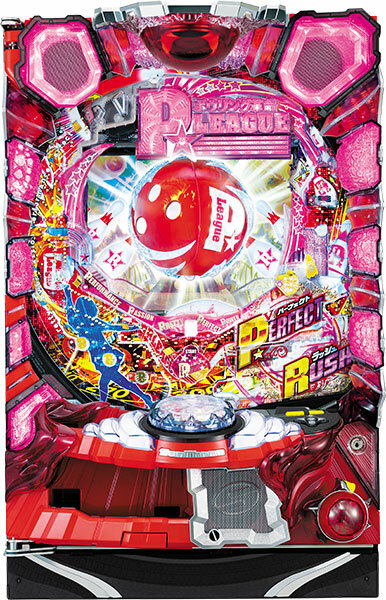 Today, we will be introducing a pachinko machine of a popular bowling TV program called “P★LEAGUE”. 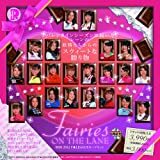 “P★LEAGUE” has been on air since 2006, and popular female professional bowlers gather to show exciting matches. Players of this new pachinko machine will be able to enjoy exciting matches of the female professional bowlers. It is a great chance for the players to win the jackpot if “Bowling gimmicks” made of bowling pins and balls covering up the whole monitor or “ZONE” where the concentration of the professional bowlers boosts occurs. Also, excitement of the players will be maxed if “Urara Himeji” unrivalled queen of the “P★LEAGUE” makes an appearance!! It is expected to make its debut in early June. Let’s watch its TV program and wait for it! !